A highly palatable blend of vitamins, minerals and trace elements to help keep hens healthy! A 15ml measure will hold 10 grams. 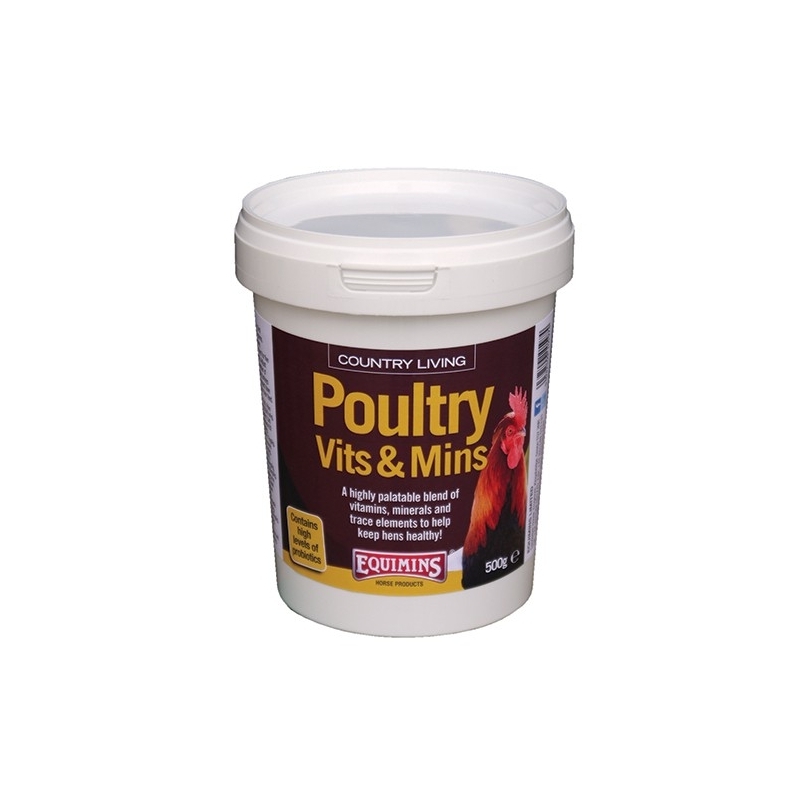 Sprinkle 1 level measure (10 grams) daily over feed for five hens (ie. 2 grams each). 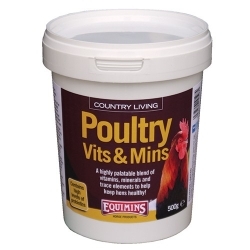 Adjust amounts to suit the number of poultry you have. Geese, turkeys and other larger birds, could have 3 grams each per day on their feed.